'responsible" adults has been the most fun. 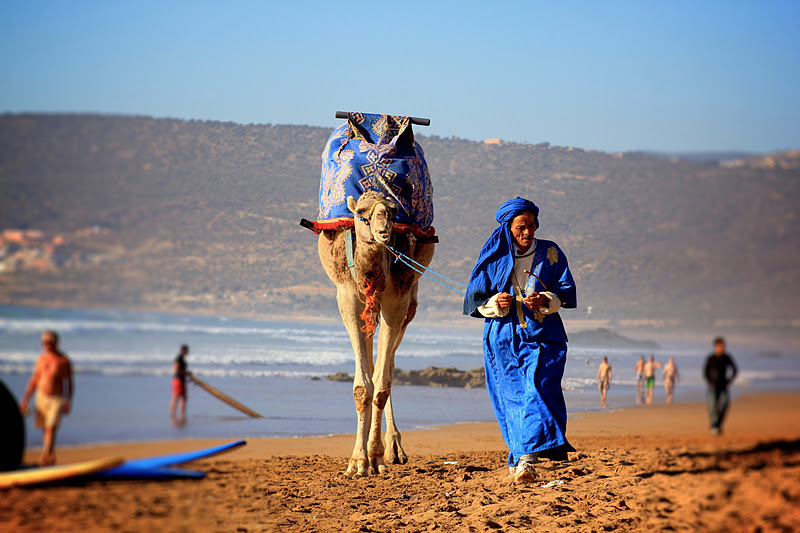 Good waves, weather and Moroccan goodness and allowed our trip to be a success so far. With one day to go and video, photo and general analysis of the trip we are set for the best day of the week to be our last. "Shut up an shred" is the groms moto. Not arguing with that. Wish you would make your text a little darker though so we can read it. It's much too light and hard to decipher.